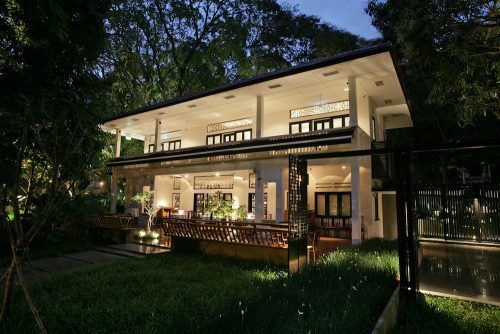 Goodwood Park Hotel presents its first ‘White Truffles – From East to West’ promotion at Min Jiang at One-North – the Modern Sichuan and Cantonese restaurant located at 5, Rochester Park and Gordon Grill – specializing in fine Continental cuisine. From 1 to 30 November 2017, Min Jiang at One-North dishes out, for the first time, meticulously-curated Modern Chinese creations infused and enhanced with the unique aroma and earthy flavors of white truffles. At the same time, Gordon Grill brings back its creative offerings with the season’s most coveted “White Diamond” of the kitchen, flown in from the most recognized region for this luxurious delicacy – Alba, Piedmont, Northern Italy. 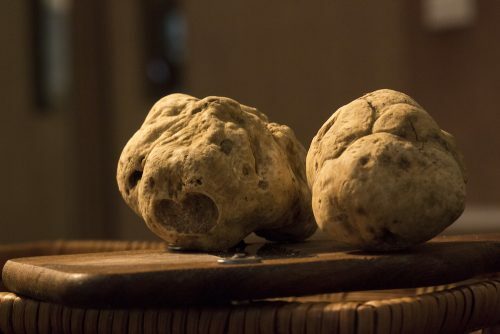 The dishes are available for lunch and dinner; while guests may also choose to elevate their experience with white truffle shavings, available at $26 per two grams, for complete indulgence. Master Chef Goh Chee Kong brings forth his creative interpretations of this exquisite produce with a delicious menu of Modern Chinese dishes. He combines his expertise in classical cooking techniques with an adventurous streak; complementing and enhancing the flavors with whispers of white truffle oil. These limited-edition dishes feature complementary flavors that complete the truffle experience.